At a time when Muslims across America are passing through tough times due to situation having its epicentre in Middle East, a young Kashmiri is working to cast away the mistrust among non-Muslims in the region. This Baramulla boy is trying his bit to normalize “image” besides to show that Muslims are productive members of society. Hailing from Khanpora Baramulla, Altaf Sahibzada, Adeel’s father, is in real estate ever since he set foot in Canada in 1999. Adeel had freshly passed his Cass 5 when he left Delhi for Canada. Then, he was only 11. As the family found their new home in Toronto, Adeel went on to pass his Class 12 with brilliance. Later, he studied political science and economics at college level followed by Masters in International Relations. “My thesis ‘Reviving the Forgotten Conflict: A Study of the Kashmiri Struggle Using the Social mobilization Theory’ now stands completed,” he says. 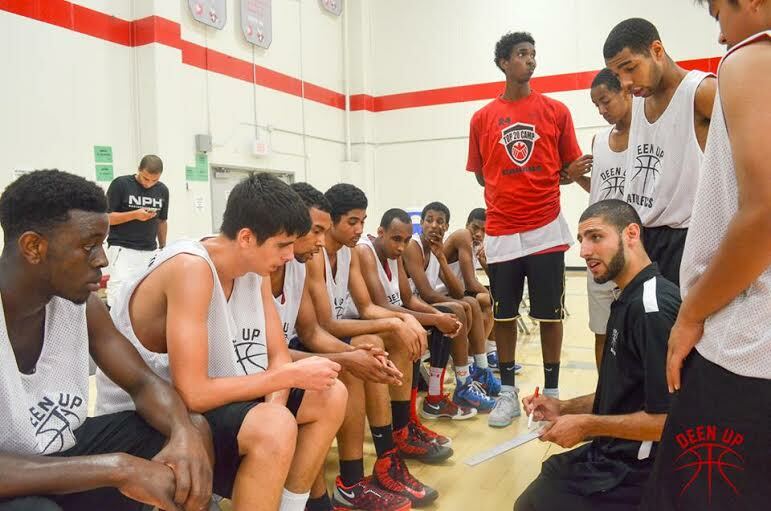 Throughout his academic career, Adeel has studied by securing scholarships he earned because of his basketball abilities. 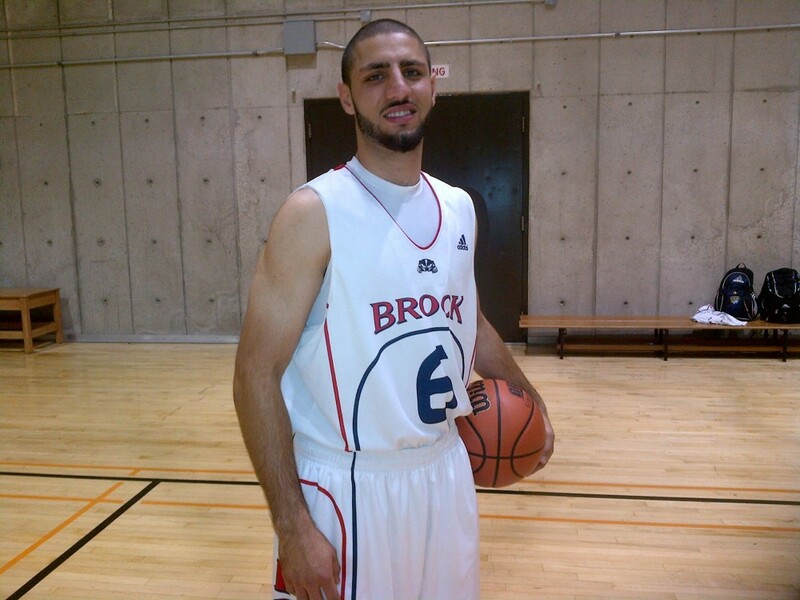 While growing up, Adeel was bewitched by basketball craze across America. 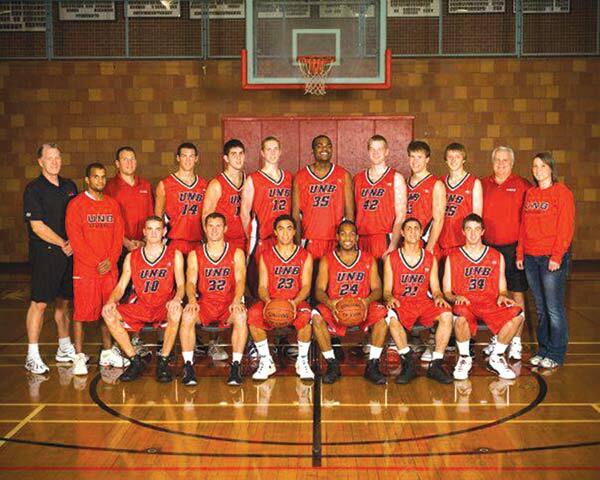 He too learned and eventually represented his school teams in tournaments across Canada. So far, he has already played the game at semi-pro level. 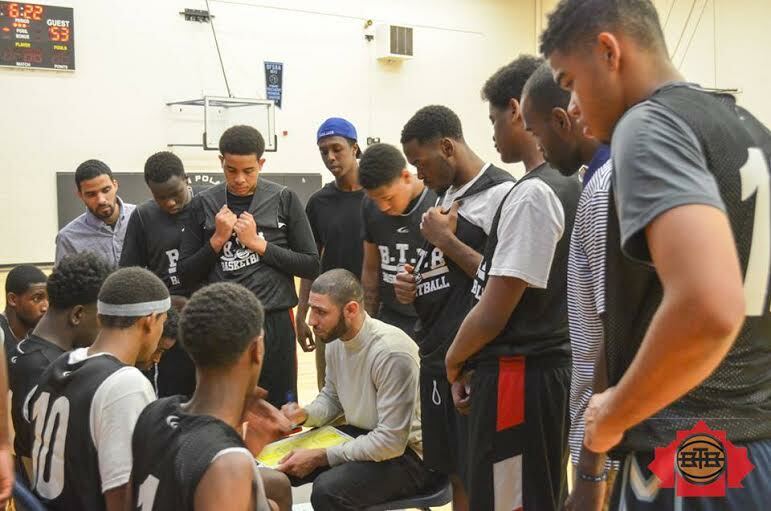 At University of New Brunswick, he says, he earned basketball scholarship. “But, I got hurt. 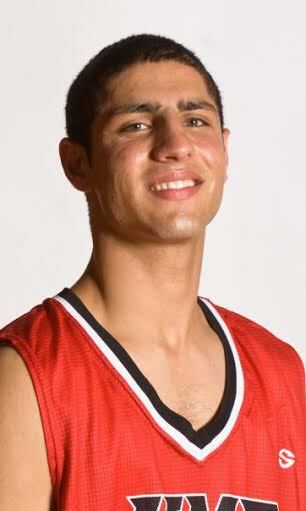 Luckily, I earned second one from University of Waterloo and started playing again.” He also played with Canadian Regional Elite Development Academy (REDA) sponsored “Canada Select Basketball Team”. “Deen, an Arabic, Aramaic and Hebrew word, means ‘way of life’, is very much close to my religion,” he says. 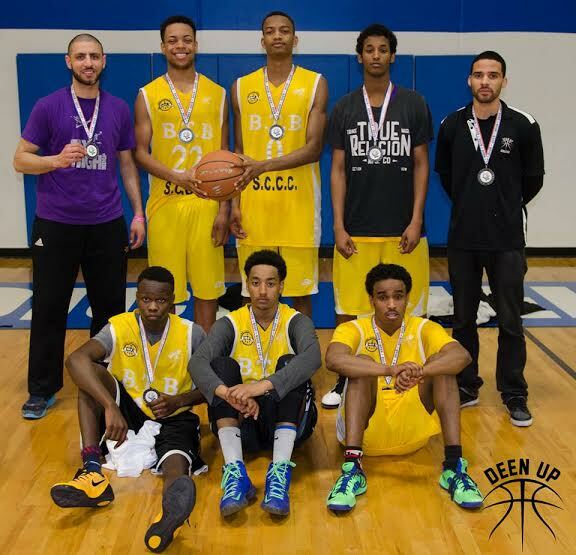 Based in Ontario (out of Toronto), DeenUP Athletics is a social enterprise providing basketball training and mentorship for children and youth between the ages of 5-19. It conducts basketball clinics and training camps, coach teams, and provides one-on-one training for individuals throughout North America. 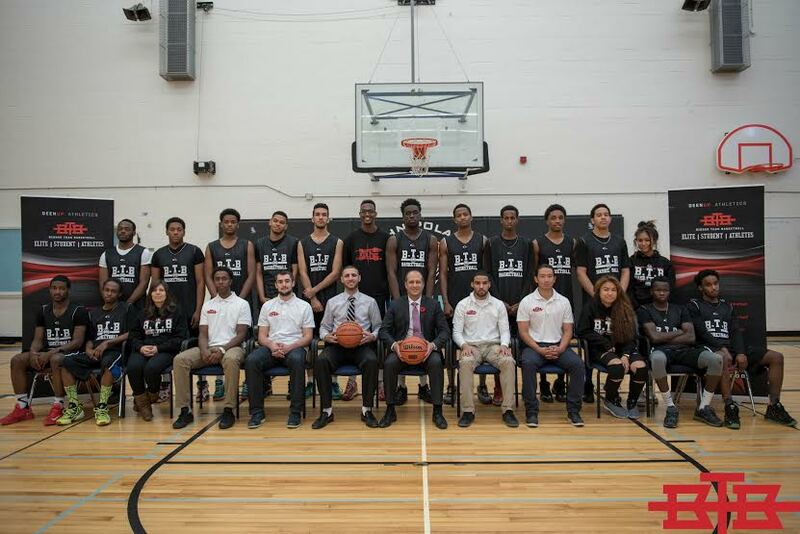 Its vision, Adeel says, is to help develop the next generation of leaders and help marginalized youth rise above their circumstances by cultivating basketball skills, encouraging academic performance, and providing support. “Besides its goal is to provide youth with athletic and academic opportunities that will help them shape their own futures and contribute as productive members of society,” he adds. Winner of “Agents of Change” Award from Centre for Social Innovation in 2013, Adeel says, in last three years, his organisation has mentored around 2000 youth from Canada and the United States of America. At present, BTB Prep Academyhas enrolled boys coming from marginalizedand poor neighbourhoods. “So for them,” he says, “we apply for grants and sometimes just subsidize the costs for them.” A lot of kids are from single parent households – namely single mothers, he informs. All the enrolled players find families in Toronto to sponsor them, Adeel says, andBTB Prep Academyis looking to institute lodging component sometime in 2017. A regular visitor of valley, Adeel now plans to launch a junior academy at Canada. But having mentored 2000 players already, Adeel is set to become College/University coach. “But, I am eyeing NBA (National Basketball Association),” he says.